hope this newsletter finds you enjoying the rejuvenation of spring! I write to you having just arrived in colouful India for some travels and adventures of a musical kind. I’ve come here off the back of completing a national tour of the new album. Along with Lara and Kate, we played from Darwin to Katherine and all the way down to Melbourne. All the gigs have been fun, but probably the most moving one for me was a small show we did inside The Wickham Point detention centre outside of Darwin. We played for a group of asylum seekers, who grateful for the diversion of music, joined in on the singing and danced. The experience has lead me to reflect on many things especially the contrasting good fortune of my own freedom -free to roam and now here in India. Today I prepare with talented local friend and photographer Ronicka Kaur to make a film clip of a song about the ancient city of Varanasi which features on Birds of The Moon – We start shooting tomorrow! The somewhat jet lagged organisation involves many cups of chai, body paint, traditional dancers jewellery, boats down the Ganges and sweet ladoos! Returning to Sydney in a months time I hope those residing there can make it down to the Camelot lounge on 1st of November for our show. (details below). 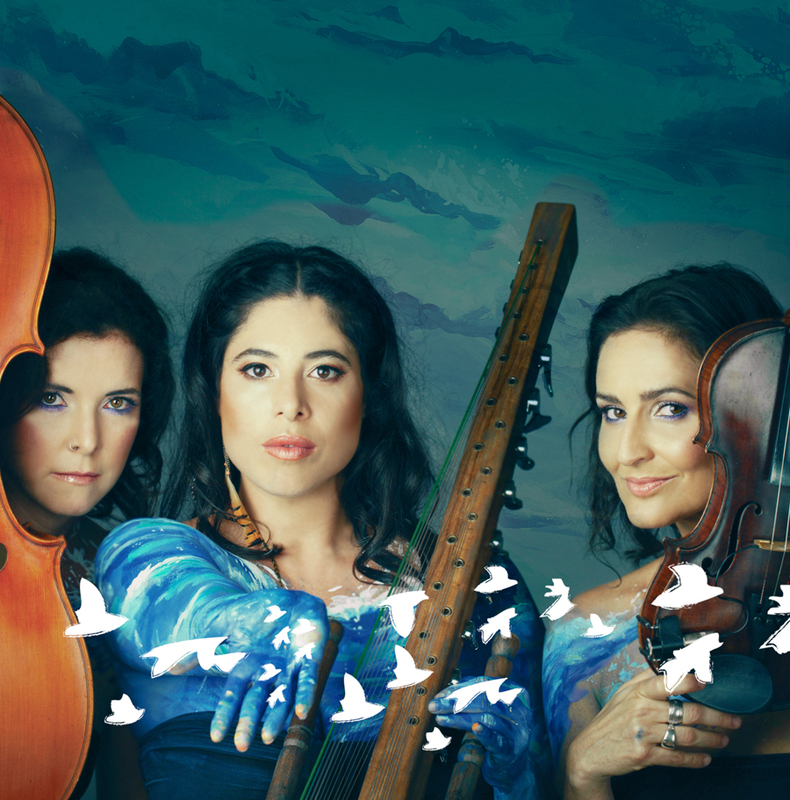 Meanwhile here is the latest review of Birds of The Moon..
From time spent in Mali, Mexico and India, it’s obvious that Lieberman is a musical sponge with the ability to master any instrument she fancies. Relax to a guided meditation with Lynda Kerr interspersed with a solo performance of Miriam on vocals and kora.